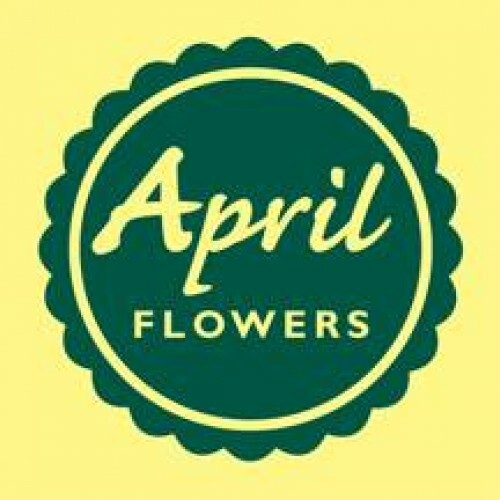 April Flowers is a small flower farm offering chemical-free, hand-seeded flowers. Flowers may be purchased at their farm stand or by special order during the growing season. 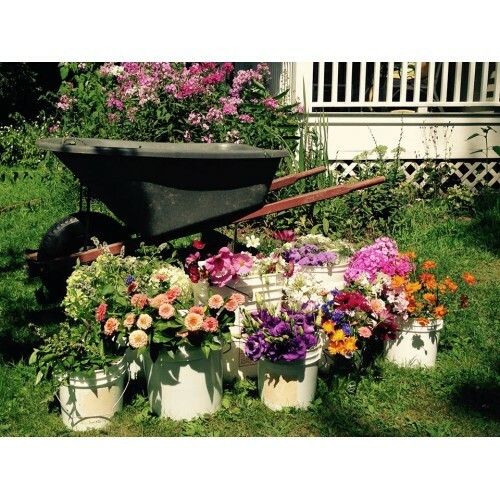 April Flowers also offers floral design services for special events and weddings and makes every effort to use local and American grown flowers. 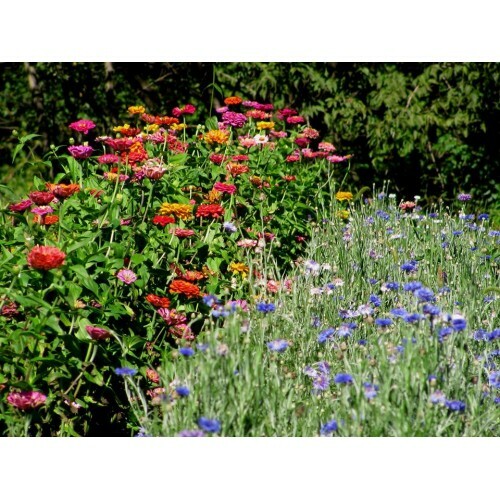 They are committed to growing sustainable flowers and use specialty cut flowers, wildflowers, and herbs in their bouquets. Production Methods: Chemical-free, hand-seeded, sustainable growing practices. 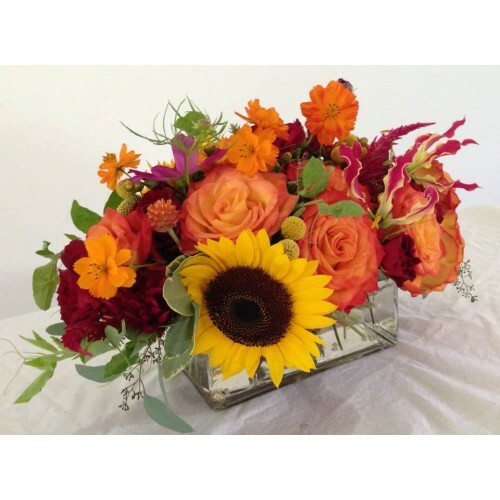 Products: Sunflowers, zinnias, cosmos, lisianthus, bachelor buttons, dahlias, and more. 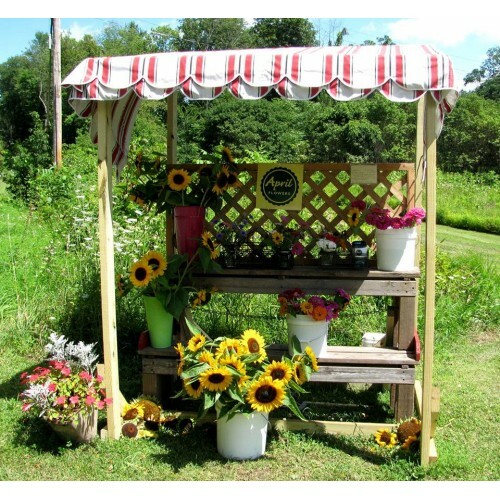 Where to Find our Products: Our farm stand is on Hurley Mountain Road and is open during daylight hours with an honor box for payment.